Coming to Virginia for the first time! 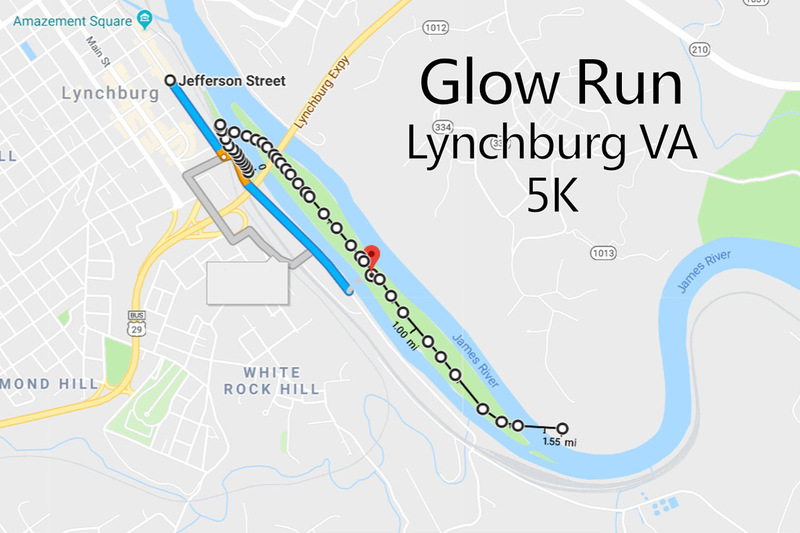 Enjoy a fun night time, waterfront run in downtown Lynchburg for a worthy cause. The Race for the Fallen Glow Run is a night time family-fun race for participants of all ages & speeds!Register for the 5K, 1 Mile or as a Phantom Runner. Want to donate to help the families of fallen law enforcement officers, but can’t make the race? No problem! Register as a Phantom Runner and make a difference.The Police Benevolent Foundation’s Race for the Fallen (R4TF) GLOW RUN honors fallen officers and their families. The Race for the Fallen will begin at 8:00 PM. Enjoy a waterfront run as the course travels along the Percival’s Island Trail on Concord Turnpike. The race will start at the Percival’s Island Trail entrance off Concord Turnpike. Look for the inflated arch on race day to find the start line. (Follow the signs posted on race day). There will be signs posted directing you where to park on race day. Please follow the signs once you arrive and make your way to the registration/packet pick-up tents! Check-in and late registration will run from 5:30 PM – 7:30 PM the day of the race. race shirt + glow gear + race bag + finisher medal & more! The awards ceremony will immediately follow the race. Packet pick-up will also be held the day of the race. Race day packet pickup will begin at 5:30 PM on race day. You can pick up a packet for someone 18 or younger. 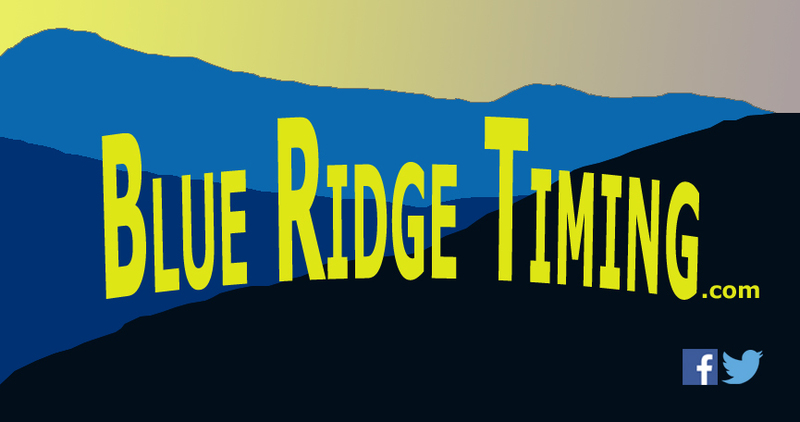 We will be using a timing system and issuing chipped bibs for the 5K. One milers will also receive a bib, but will not receive a timing chip and will not be timed. Want to Sponsor this event. Click Here for details. Want to be a Vendor for this event. Click Here for details. The race is managed by the Police Benevolent Foundation and the PBA of GA, Inc.
A project by the Police Benevolent Foundation, Inc.